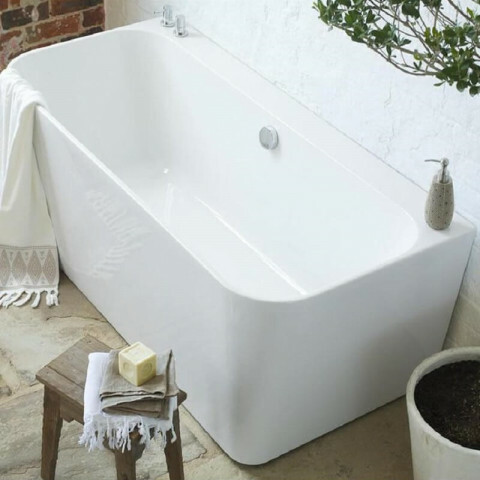 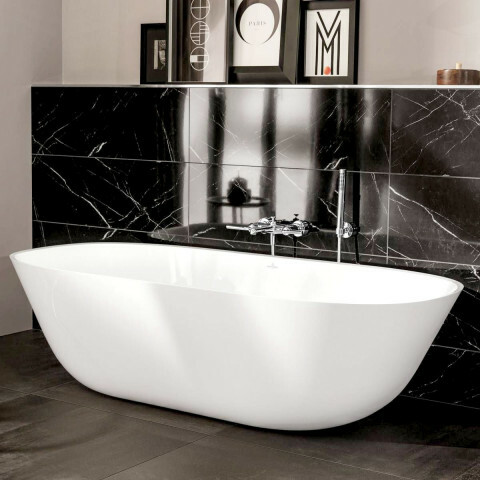 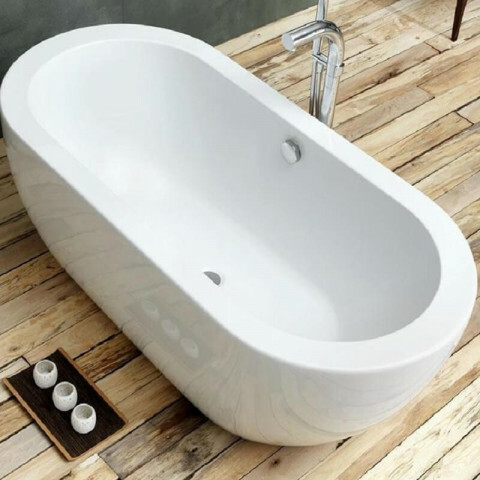 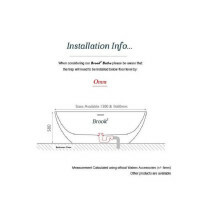 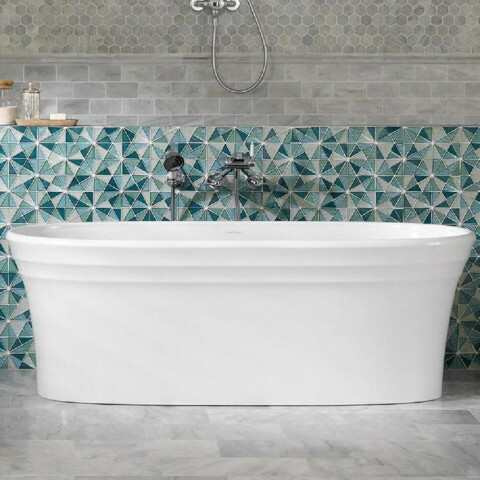 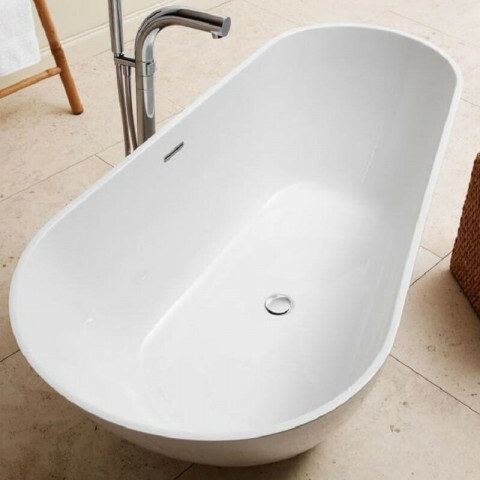 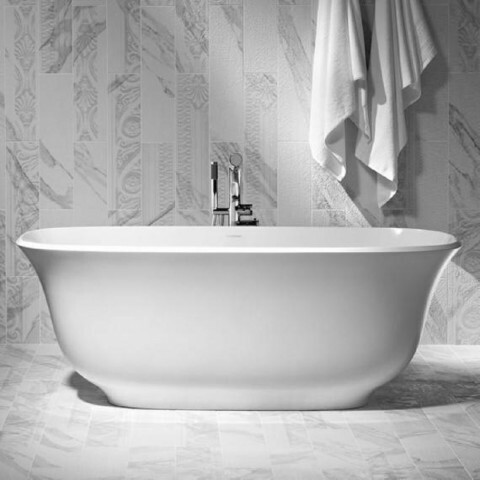 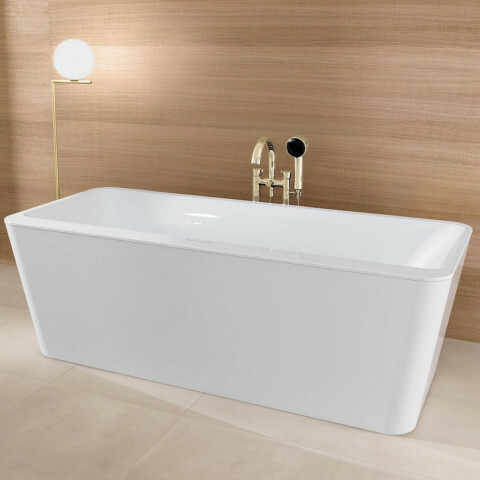 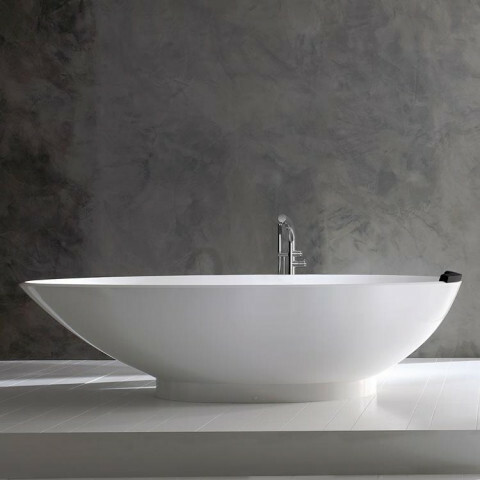 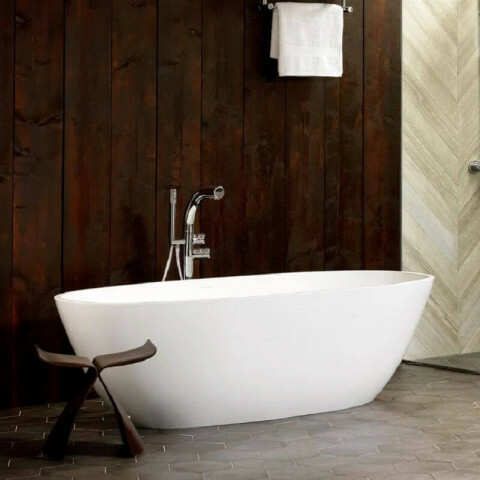 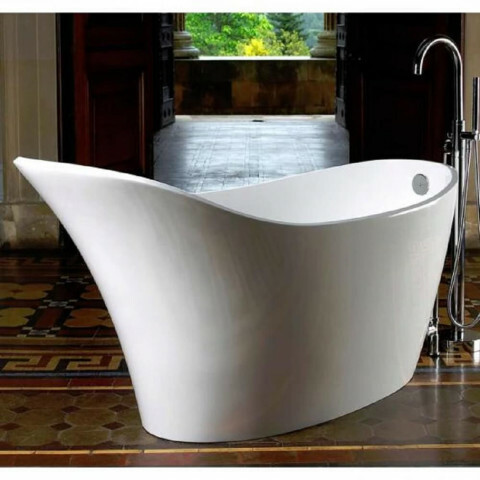 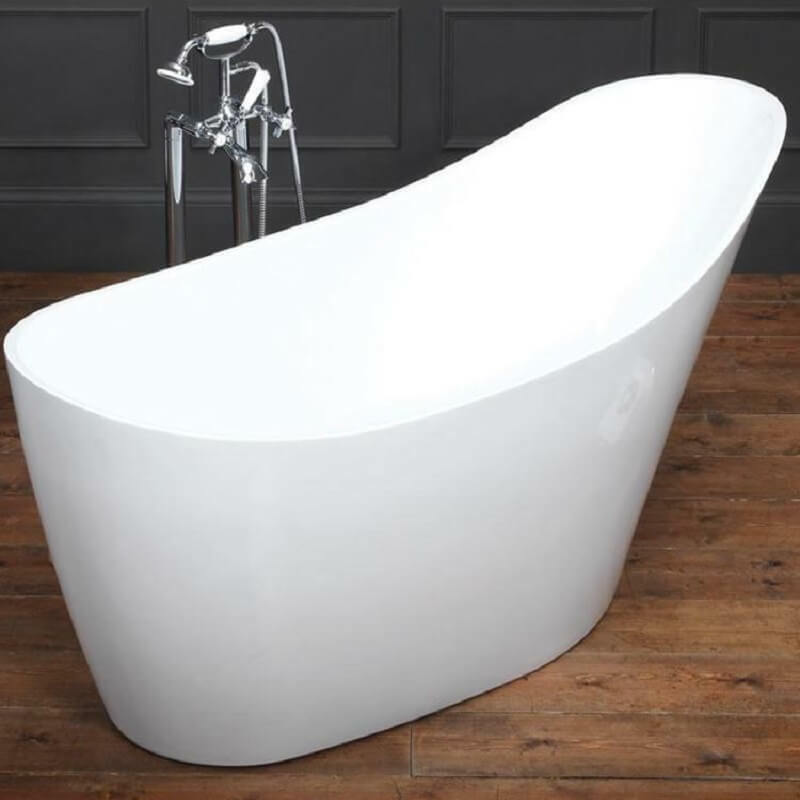 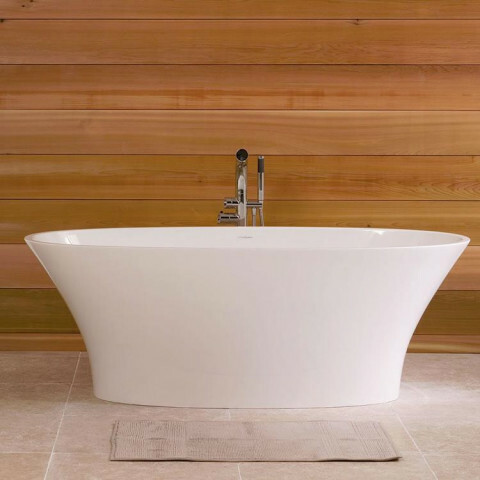 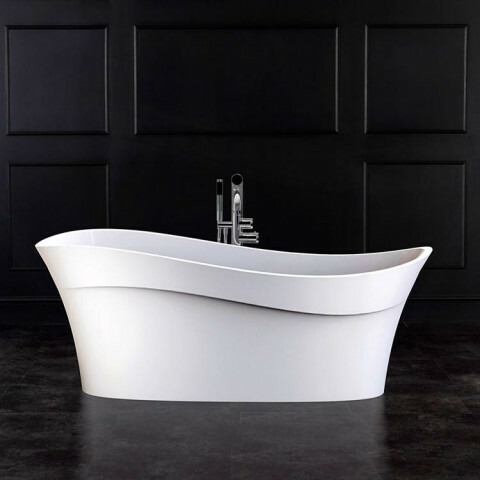 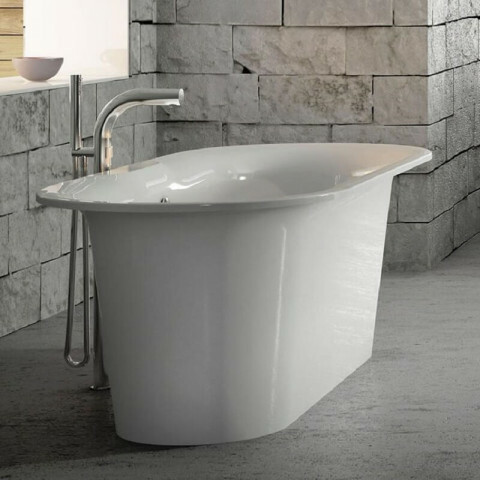 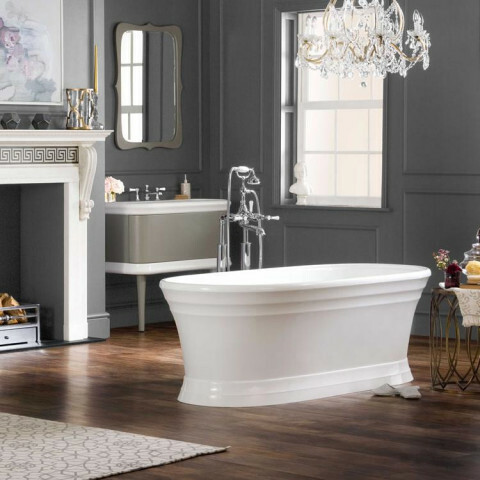 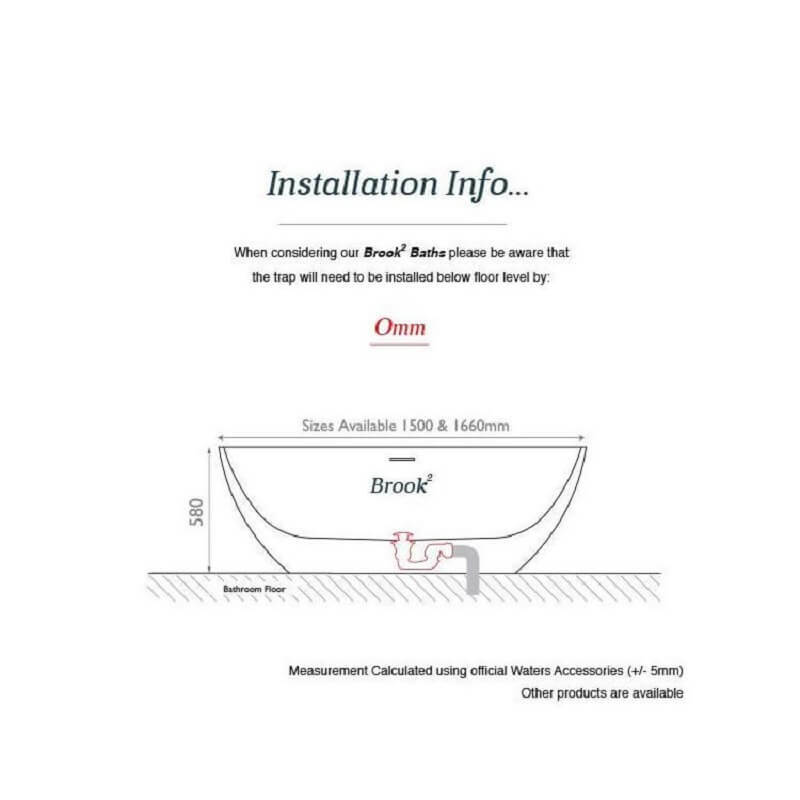 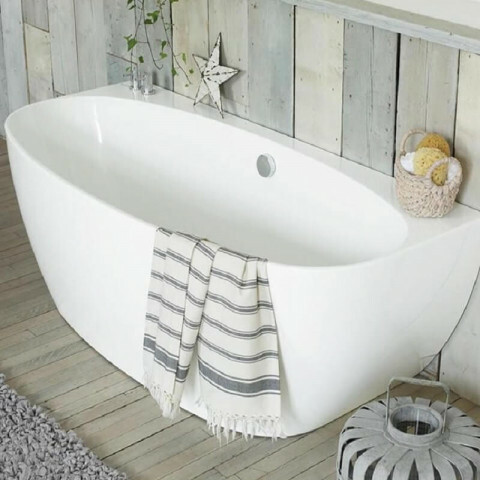 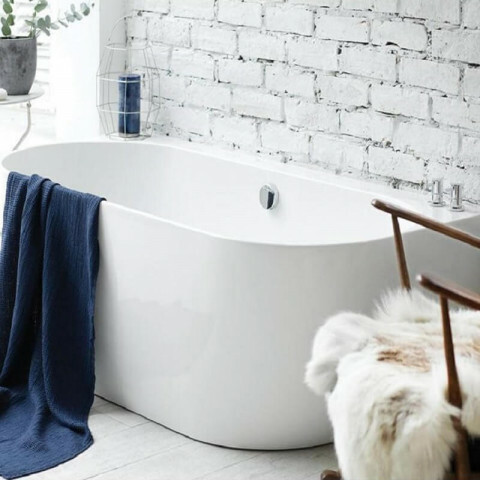 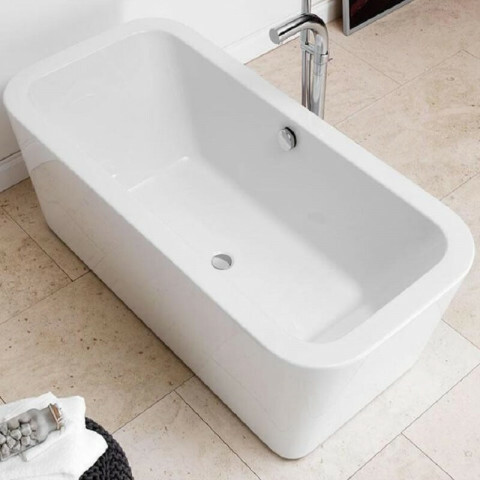 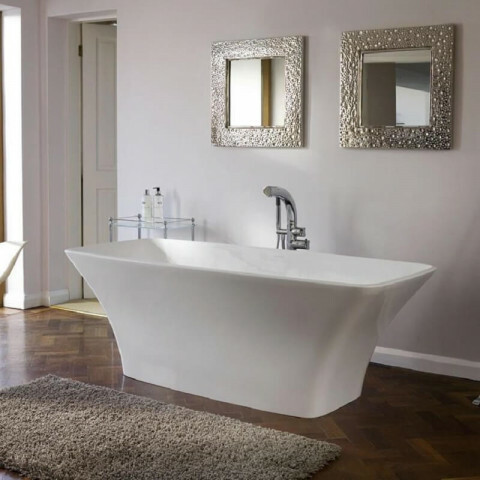 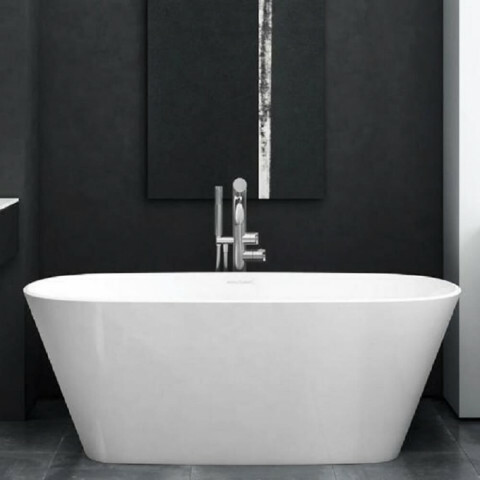 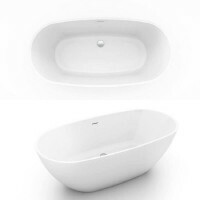 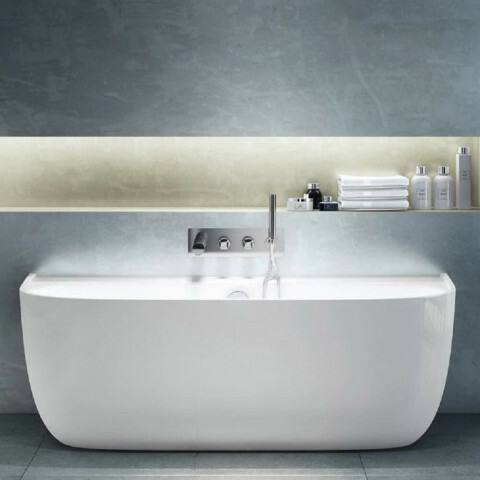 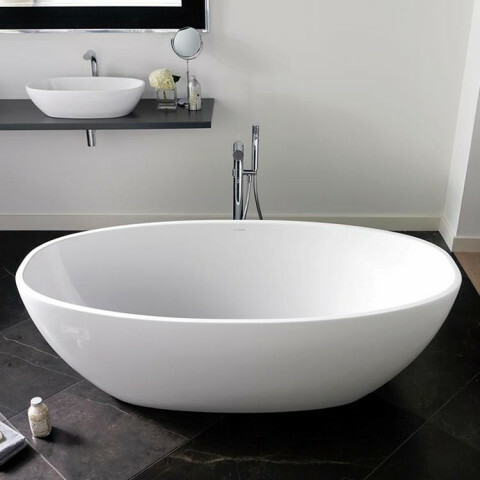 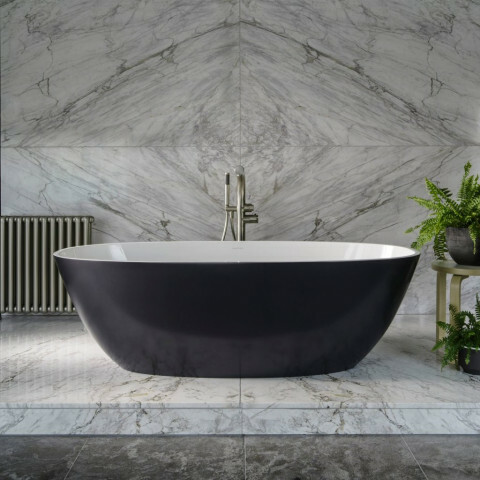 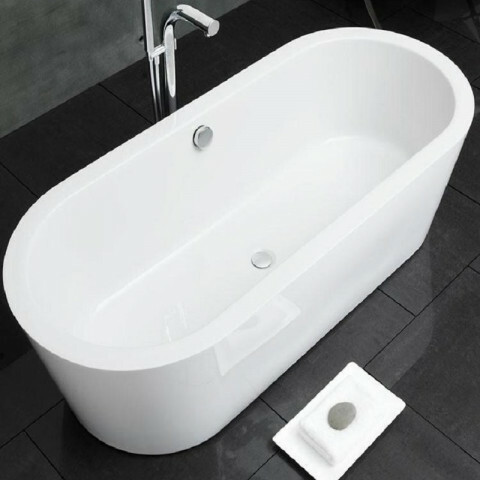 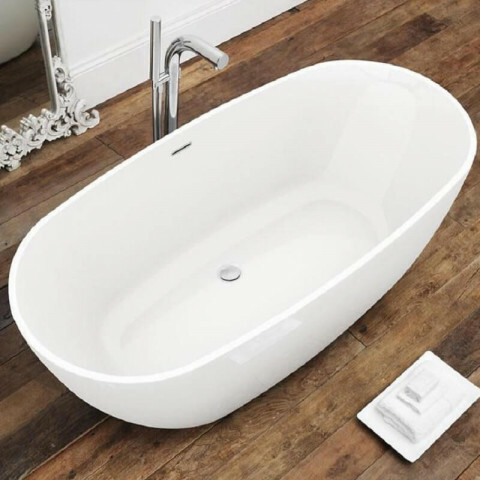 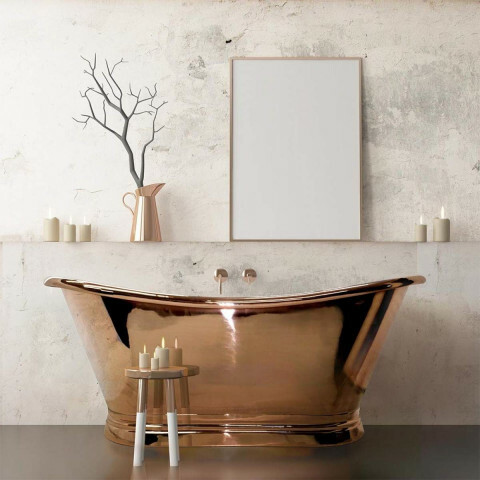 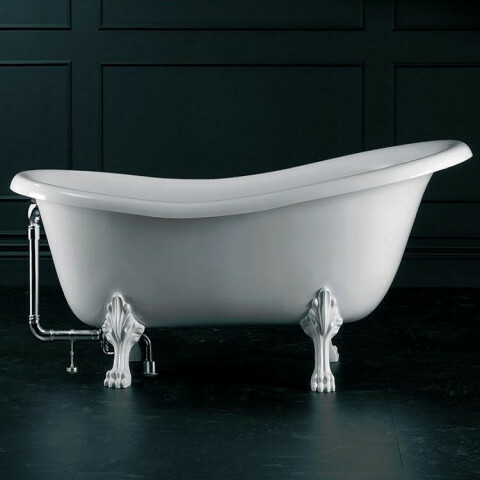 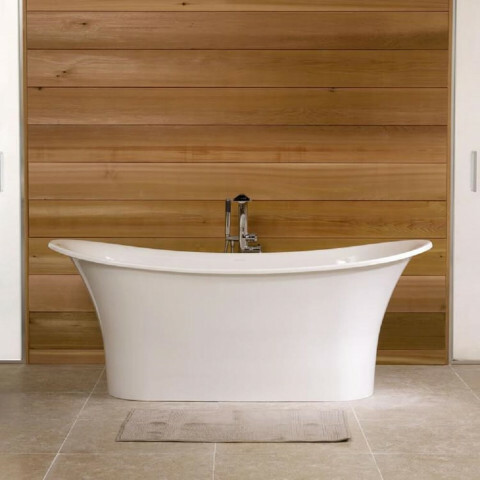 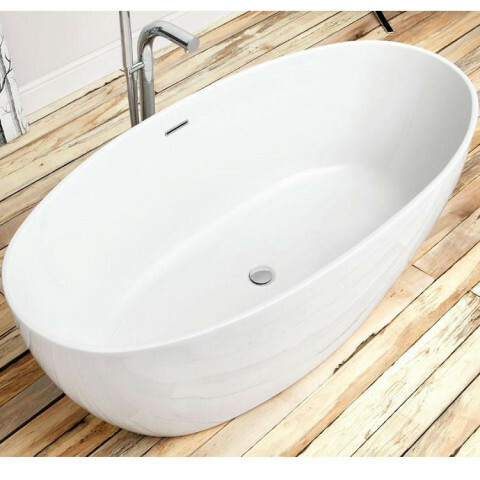 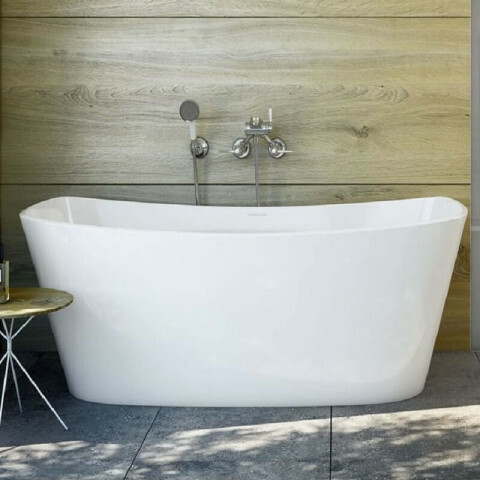 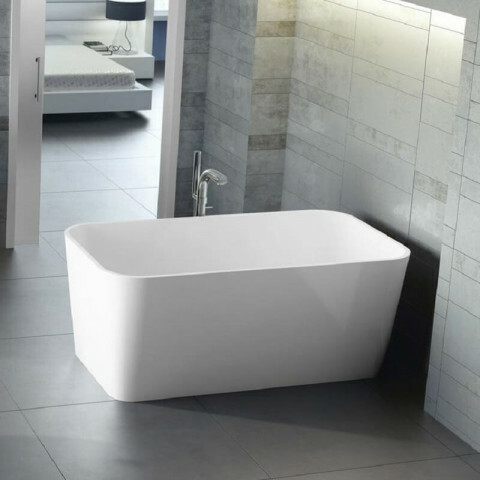 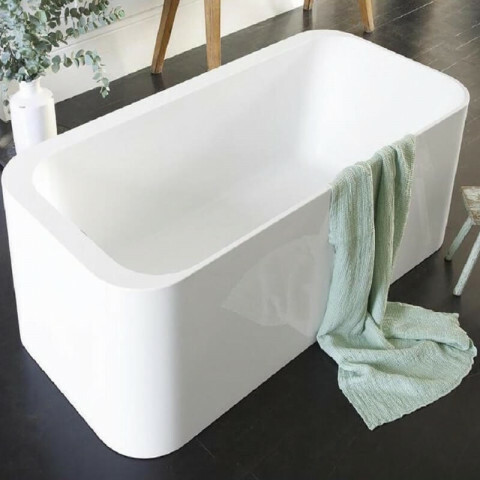 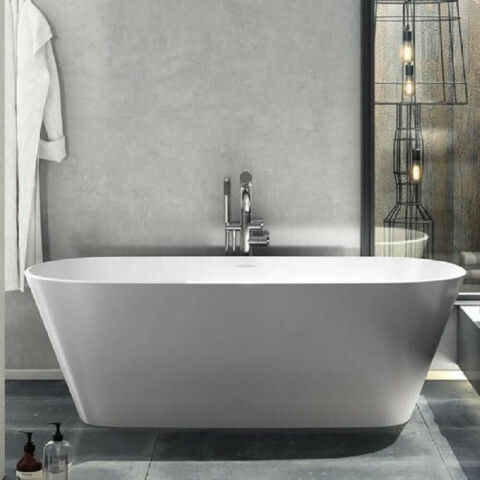 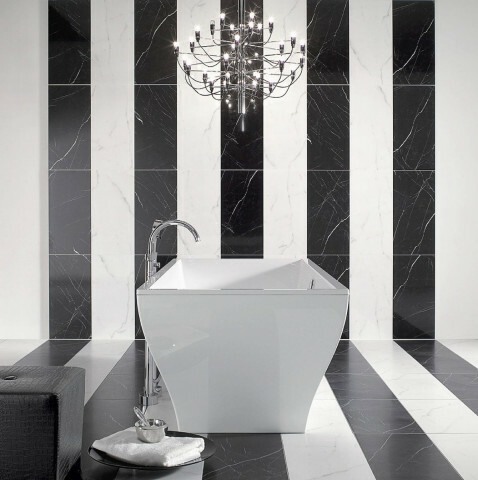 A great addition to any contemporary bathroom the Brook2 Freestanding Bath has a bold, modern design. 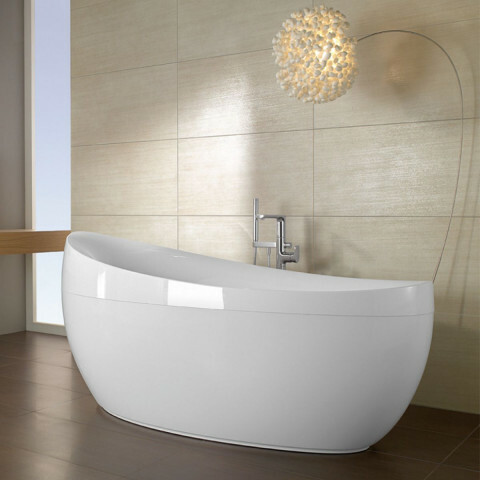 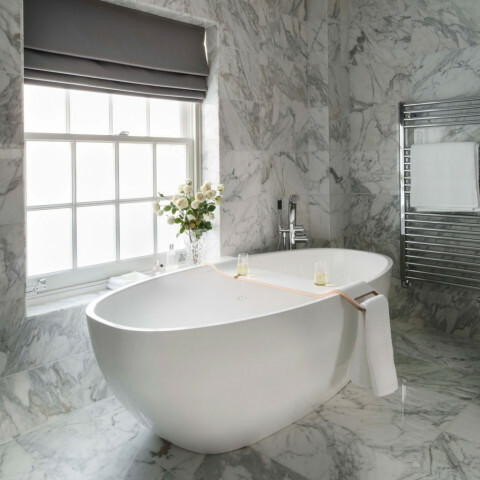 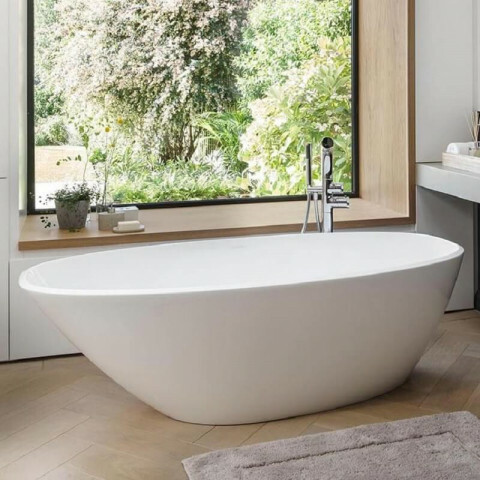 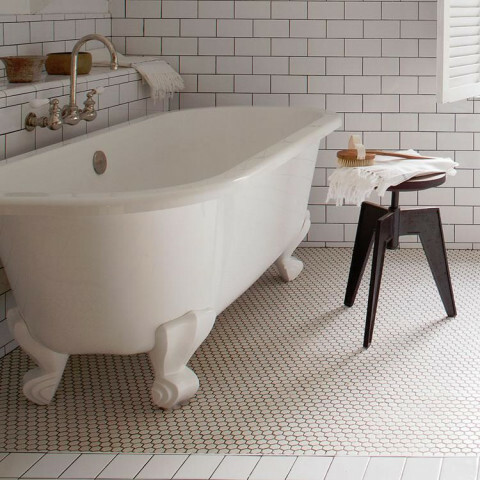 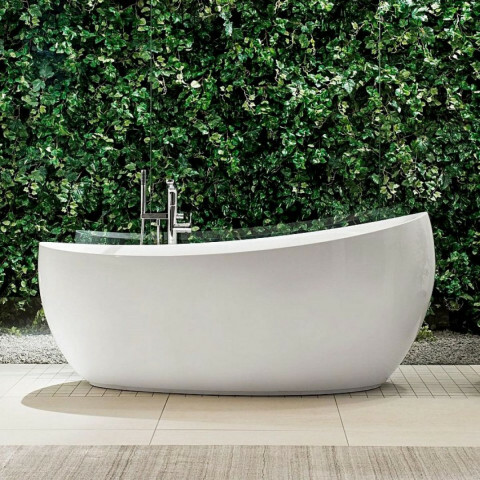 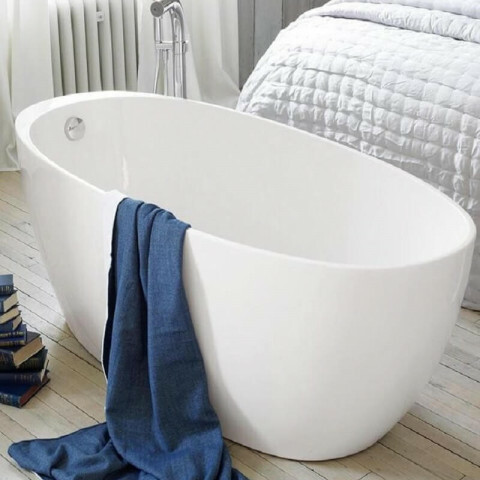 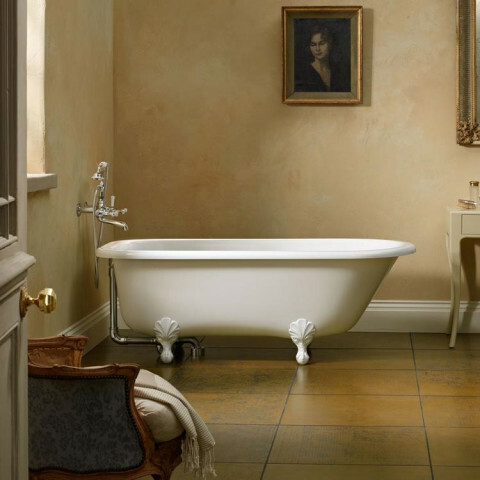 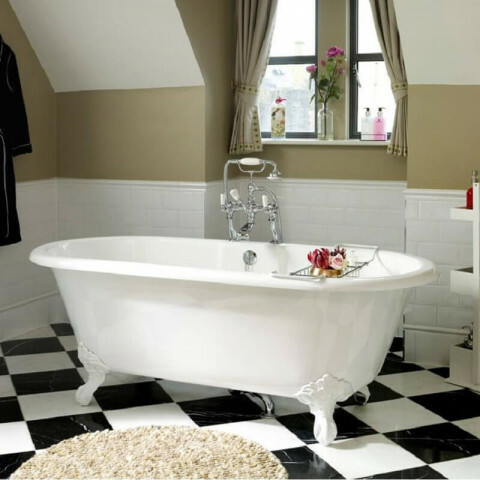 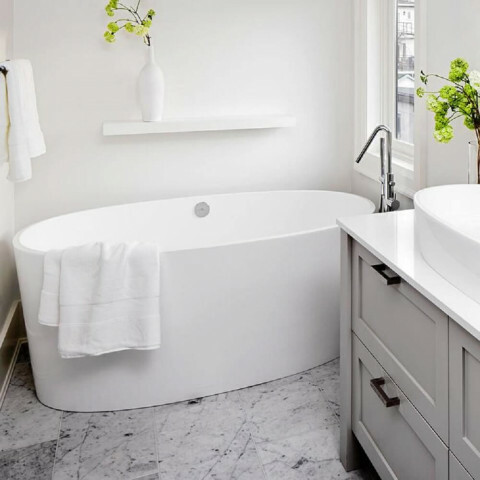 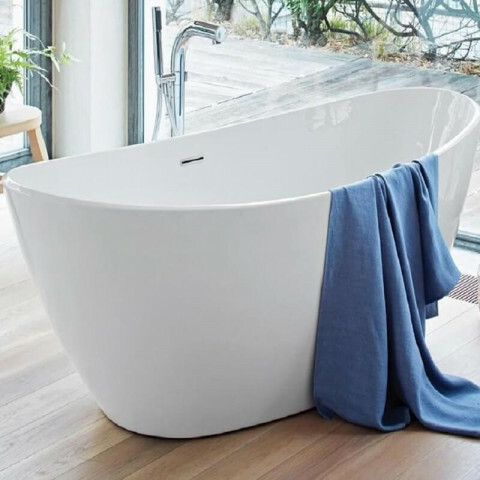 This spacious bath is available in a number of sizes, making the perfect place to indulge yourself. 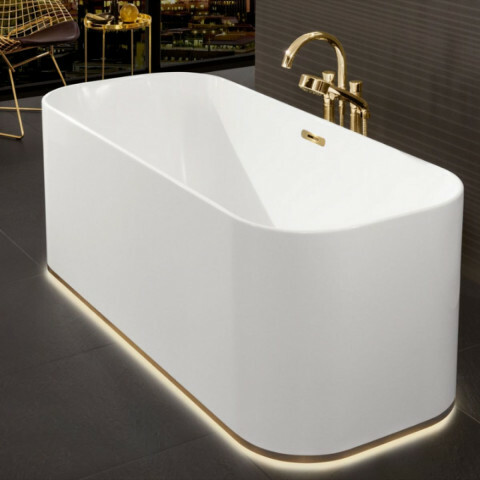 This bath is made from Lucite Acrylic, giving it a hard wearing, abrasion resistant finish that also prevents discolouration. 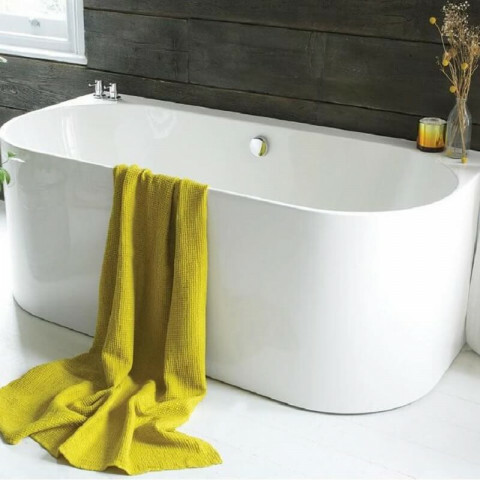 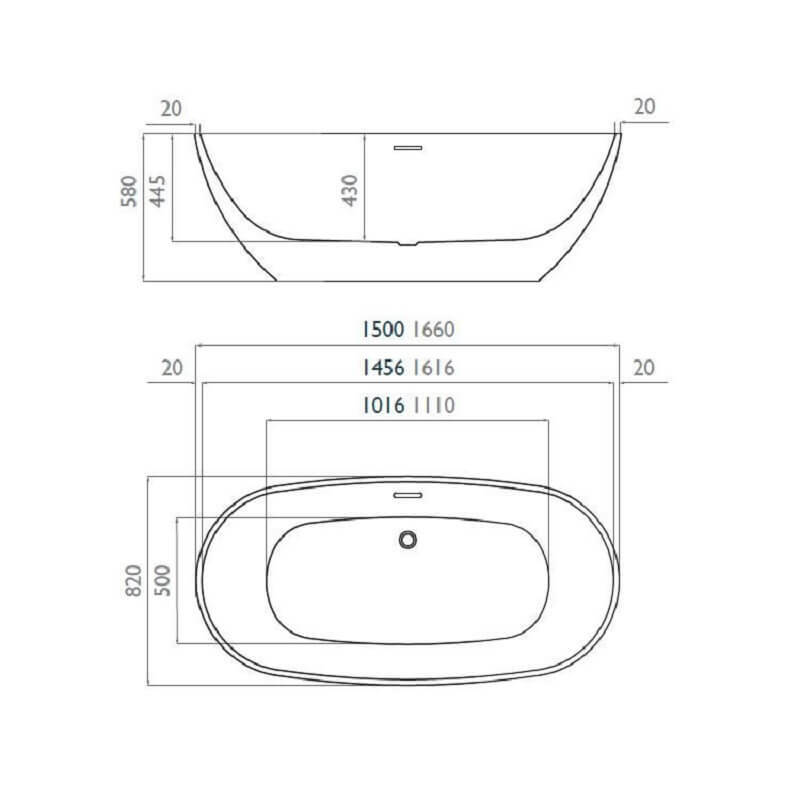 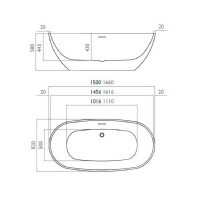 With a luxurious, warm feel, the material is also UV stable and colour fast.